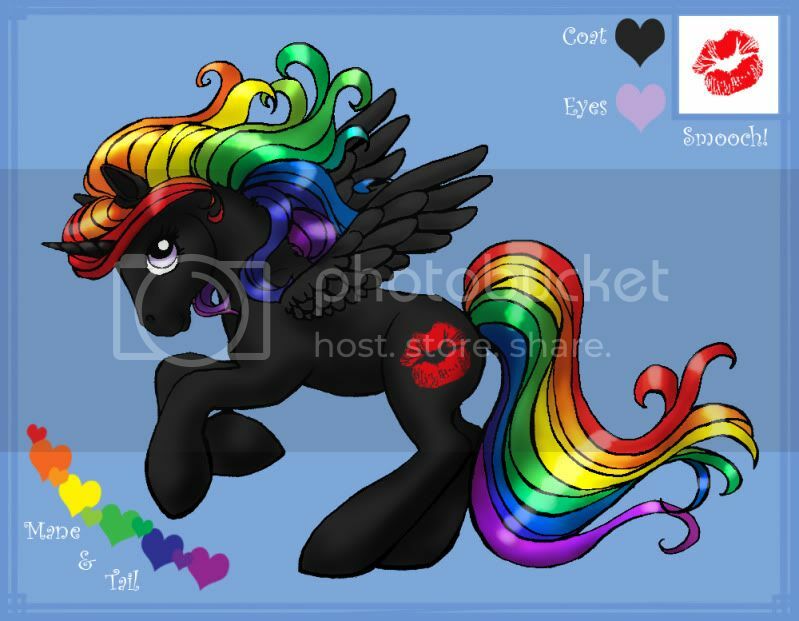 My Little Pony Arena » Forums » Creativity » Adoptables » Sitting Pony Adoptables - Limited and closed. 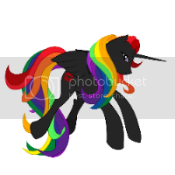 Forums » Creativity » Adoptables » Sitting Pony Adoptables - Limited and closed. 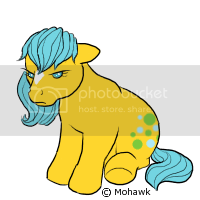 Posted: 0 Post subject: Re: Sitting Pony Adoptables - Limited and closed. Thank you. Sorry for being impatient. They're just so pretty. Lol, I was watching the first page, too! I love DS, thank you Lina! You're wonderful! 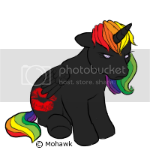 and for those who asked - no, these adoptables will remain closed now. i plan to keep them limited to come up with some new lineart soon.